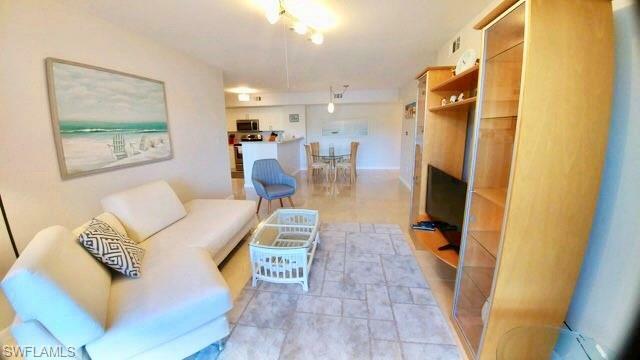 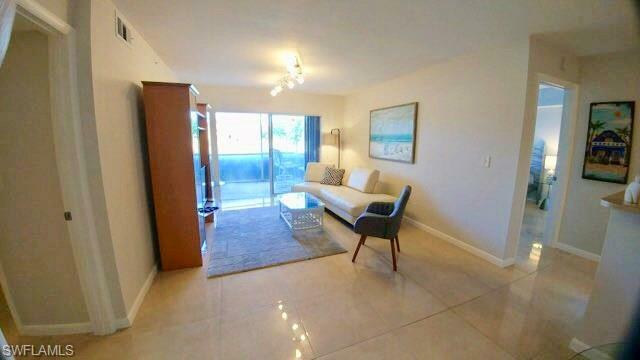 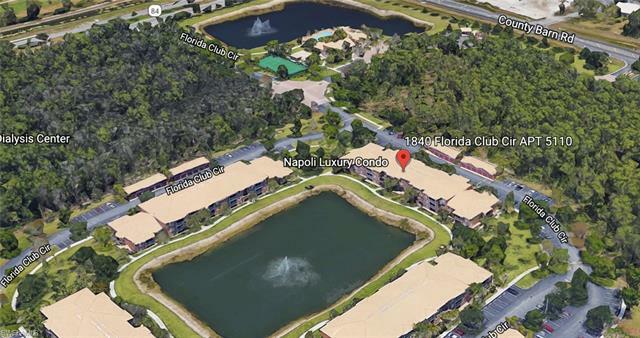 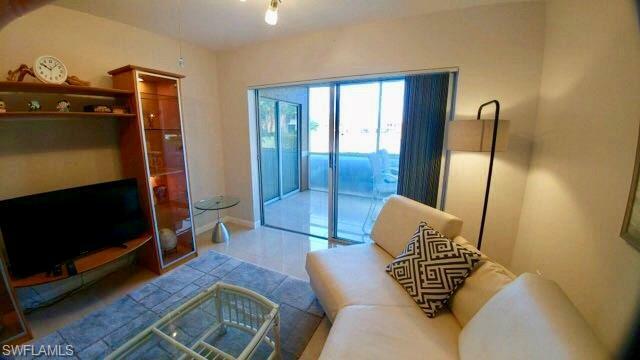 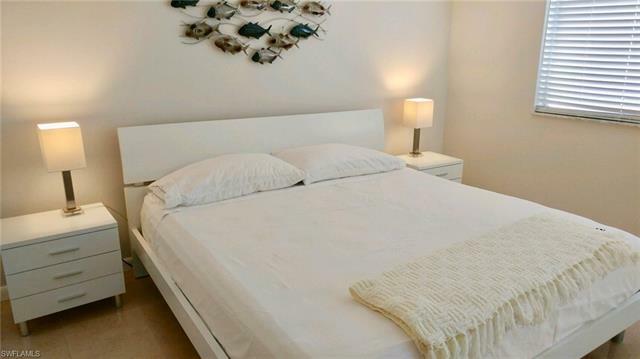 2 bedroom condo available immediately until December 31st, 2019 in the luxury community of Napoli. 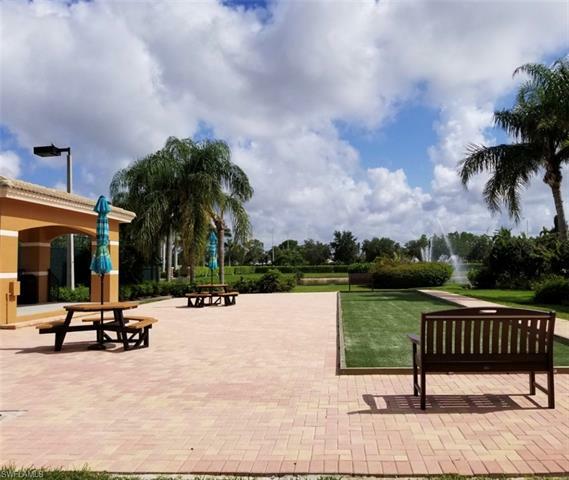 This gated community offers amenities such as a Clubhouse, fitness center, heated swimming pool, bocce ball, tennis, pickleball courts, bike/walking paths, indoor racketball court, library, billiards and much more! 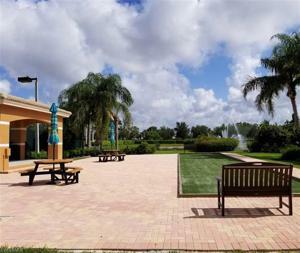 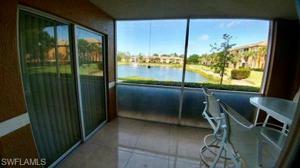 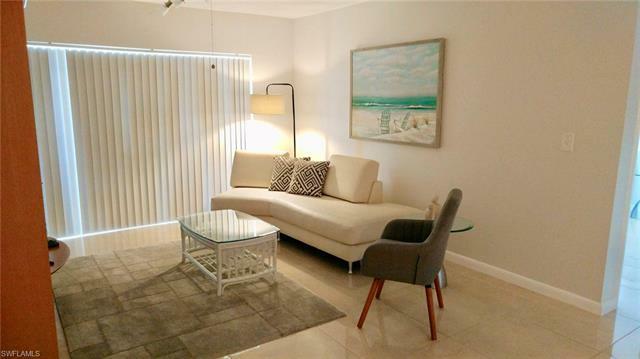 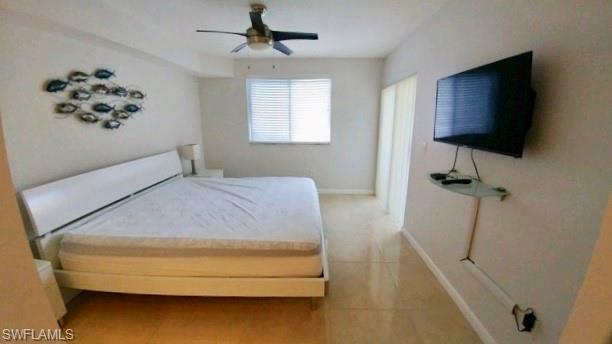 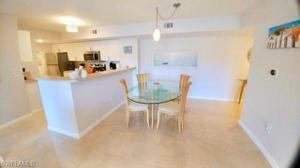 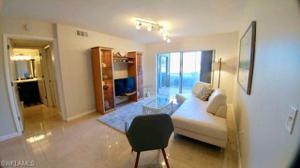 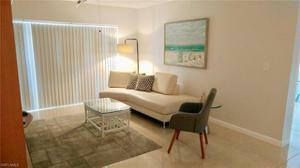 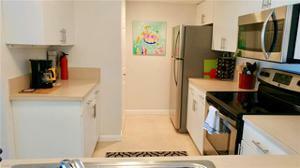 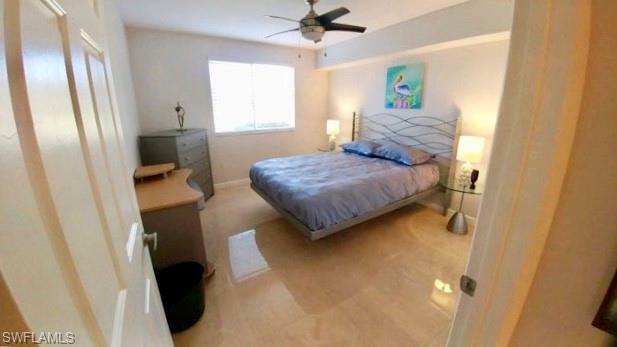 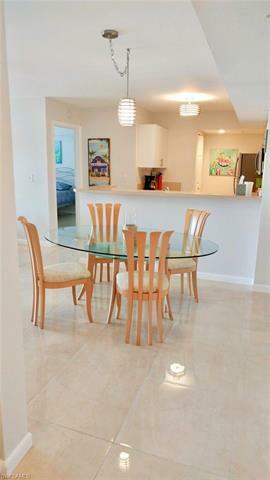 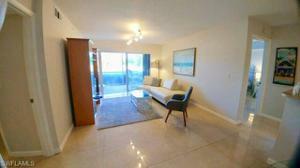 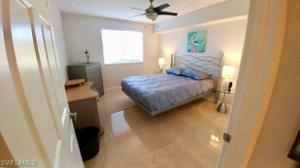 Close to Downtown Naples, upscale restaurants, shops and beaches. 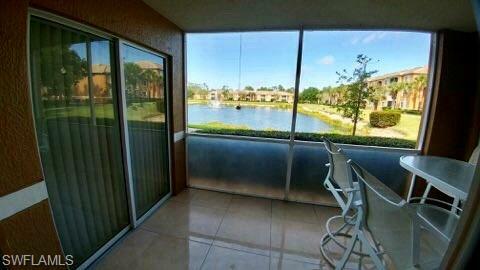 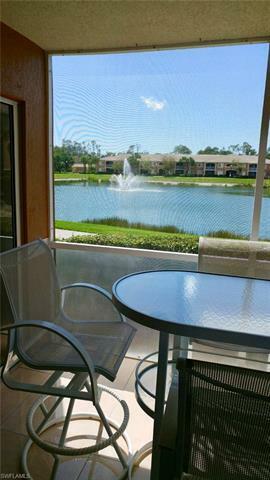 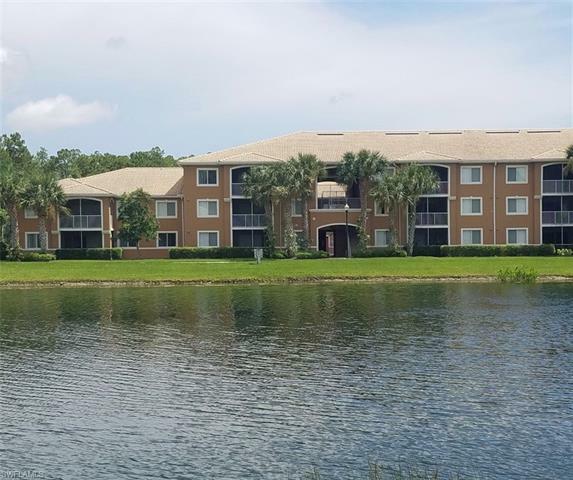 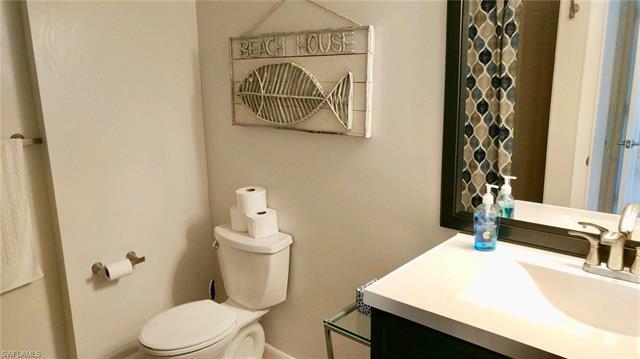 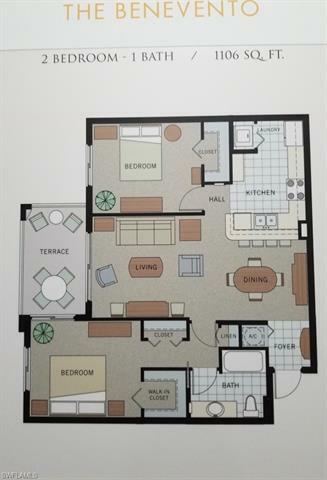 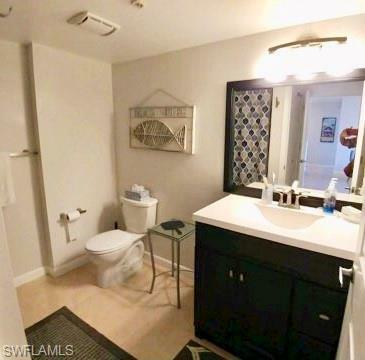 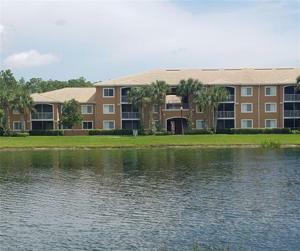 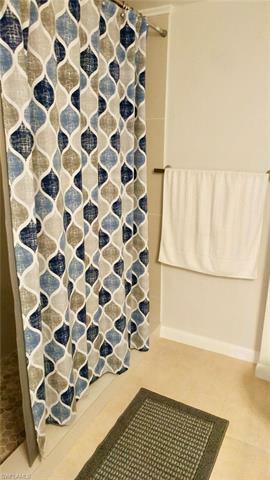 This well kept condo has a gorgeous lake view, tile through-out, modern furniture, walk in closets, stainless steel appliances, upgraded shower and vanity, and screened lanai. 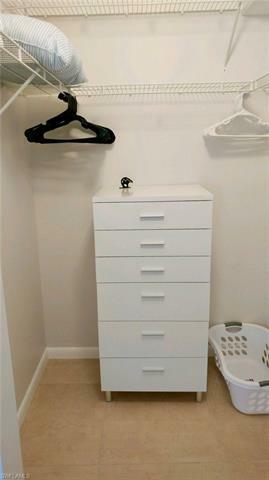 Call today to book your appointment to see this great unit, at a great price!